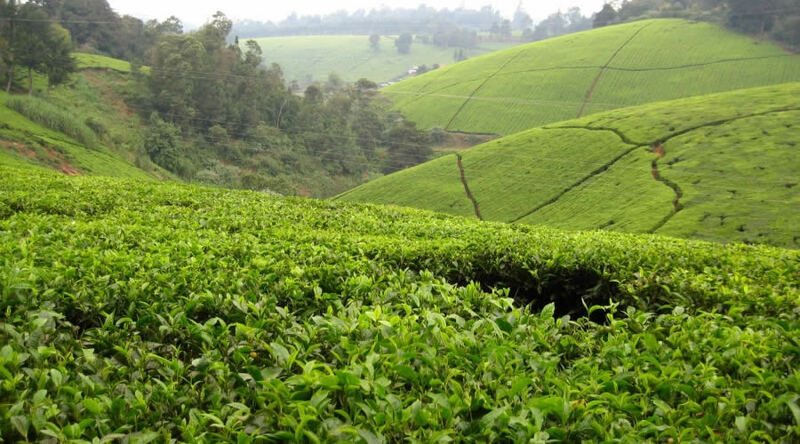 A visit to Kiambethu tea farm makes a memorable time and it includes delicious meals, a visit to the indigenous forest, insights to the making and growing of tea provided by the hosts. The tour starts by pick you from your Nairobi Hotel/Accommodation. The gardens around the home are lovely and well worth a stroll, especially to catch glimpses of the resident colobus monkeys! Also included in the tour is a walk through the indigenous forest that is still preserved (most was cleared for the tea farms). The guide is highly entertaining and comical! The tour ends with a relaxed lunch. Again most of the produce is locally sourced and when making reservations inform them of any dietary requirements! Lunch is a 3 course affair with complementary beverages, soft drinks and of course teas and coffee! All entry fees, service charge and taxes. Lunch and afternoon tea at Kiambethu Estate. Visit to Kiambethu Estate for a local history lecture and a walk in the forest and tea plantations. Professional English speaking guides. 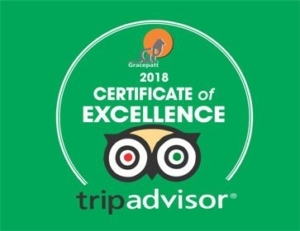 All are experts in African wildlife, culture and tour guiding. Personal expenses such as, drinks, telephone calls etc. Tips or gratuity for your driver guide, travelers insurance; laundry, communication charges.